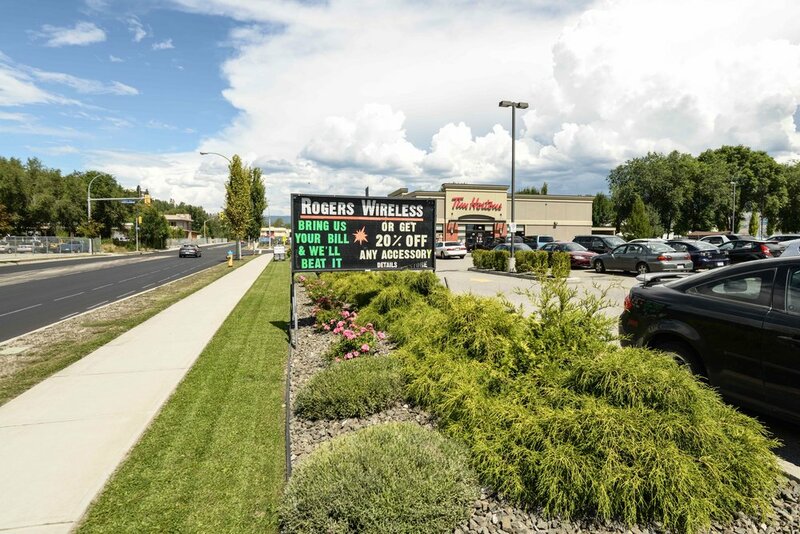 Aberdeen Place is located on the corner of Highway 33, Enterprise Way, and Powick Road in Kelowna, BC. Kelowna is the largest city in the Okanagan and has developed into a major commercial and regional centre. It is situated approximately 325 kilometers north east of Vancouver, 65 kilometers north of Penticton and 70 kilometers south of Vernon. Situated on the Enterprise Way between Highway 33 and Powick Road, Aberdeen Place receives excellent exposure. 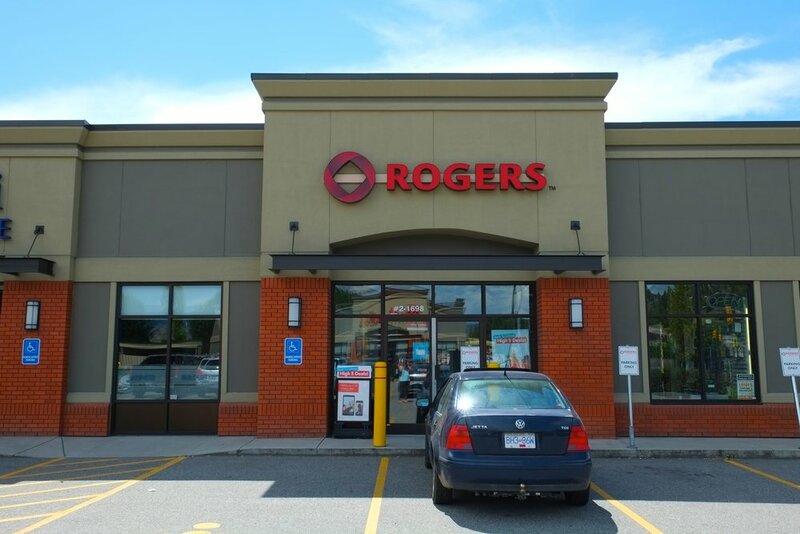 Minutes away from the university, near the intersection of Highway 33 and Highway 97, Kelowna proper. 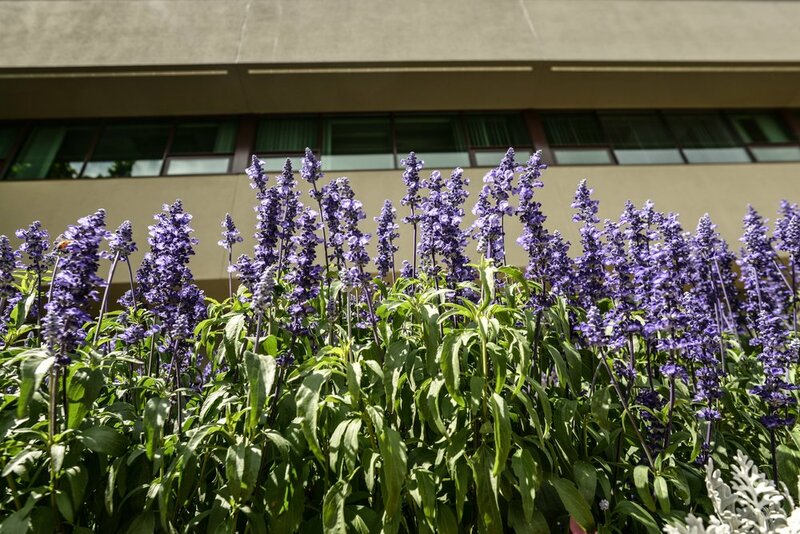 Aberdeen Place is situated on 2.313 acres of land (100,754 square feet) with 28,727 square feet of rentable area. With excellent visibility from Highway 33 and Enterprise Way. 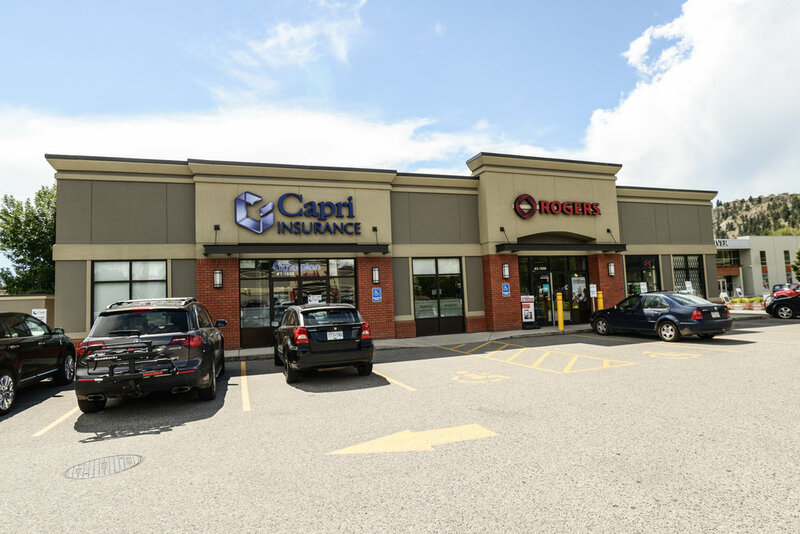 Retail and office tenants include Tim Hortons, Capri Insurance, Avalon Event Rentals, Code Three Emergency Services and the BC Provincial Government. Parking includes 45 marked surface parking stalls accessible from two in/out entrances off Powick Road.